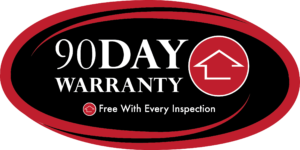 Be sure to watch the video below to see all the warranties/services offered free with our inspections! Your home is our business however not all home inspectors or home inspections are the same. Don’t you deserve the best! 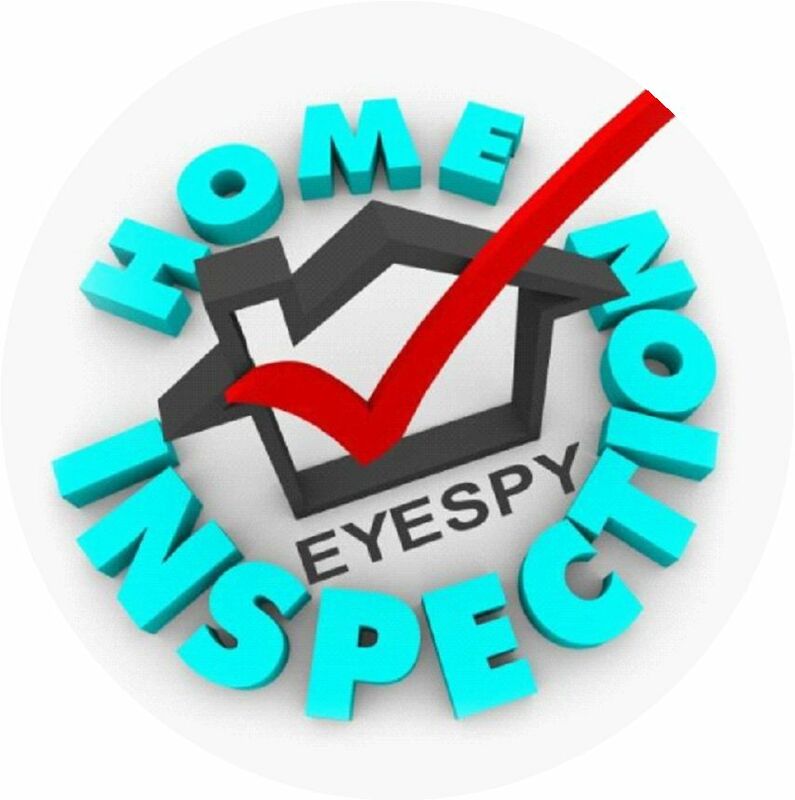 Let Eyespy Home Inspections take the worry out of your home inspection. We want to provide you and your family with a safe home to live in. We offer many free warranties. Your home inspector must have the knowledge, and above all the experience to do the best job for you. Trust me and let my education and experience work for you.and as a result we guarantee to give you a clear evaluation of the home. I have saved buyers in negotiating a better price, $100’s of thousands of dollars, likewise I have assisted buyers in finding another home if a particular home doesn’t work out due to defects that were found. 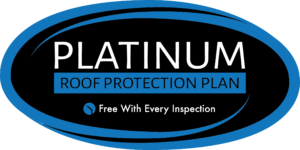 Independent Canadian owned company, offering a comprehensive 800+ point inspection of the inside and outside of the home. A verbal on site consultation included with solutions to any defects revealed from the photos taken from the property. Above all you will be able to leave the house with a clear understanding to make an informed decision. In addition to a comprehensive report, you are provided annotated pictures with detailed defect recognition. Your report will follow the next day or earlier – guaranteed. In addition to being a Home Inspector Scott is a co-founder of Ontarioachi and currently serves on the Board of Directors. 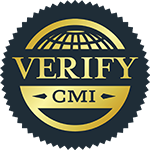 Scott belongs to Cahpi Canada where he has earned during 2019, the National Certificate Holder and the Registered Home Inspector designation. Home Inspections are my business, let me show you what I can do for you!